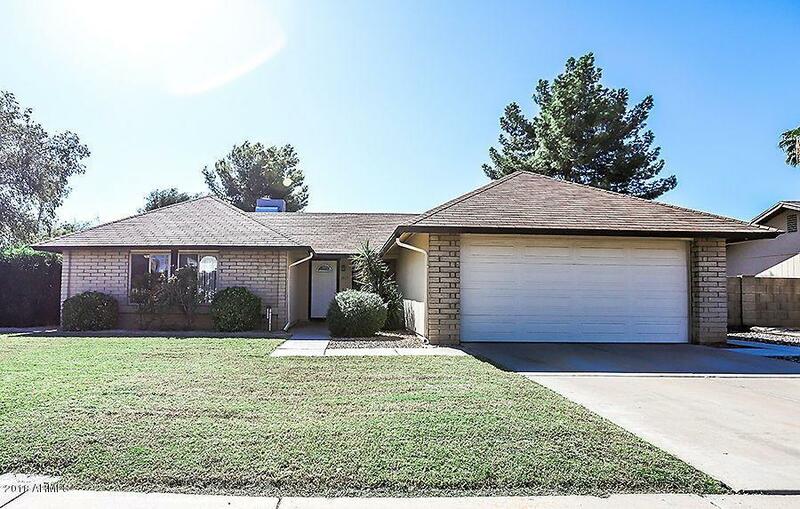 Don't miss this beautiful 3 bedroom 2 bath home in Dobson Ranch! 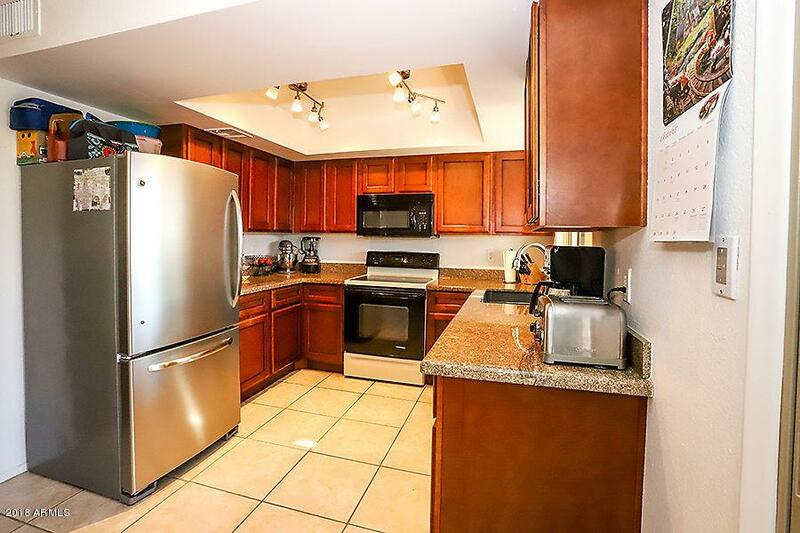 New Roof in 2011, Dual Pane Windows, New Kitchen & Bathroom Cabinets, Granite Counters, and Wood Laminate Flooring. New AC & Water Heater in 2015. 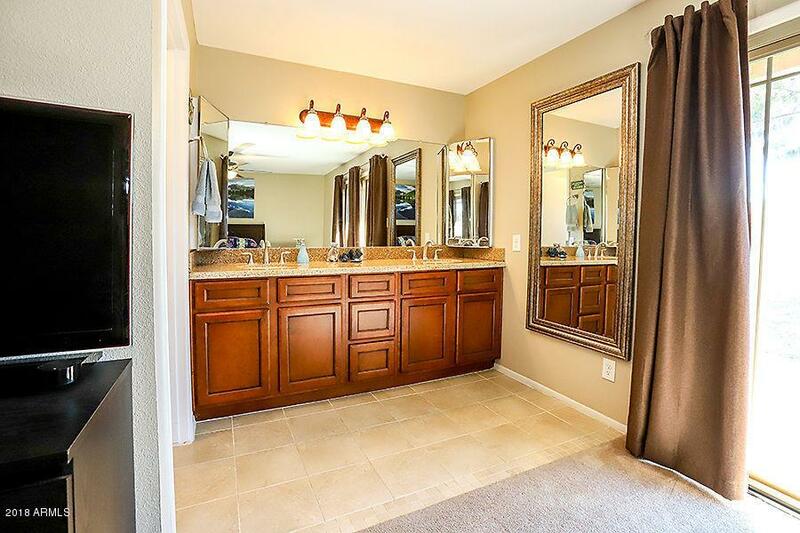 Bathrooms remodeled with New Tile, New Toilets, New Tiled Shower in Master and New Tub/Shower in Guest Bath in 2016! The home has large yards, both front and back! Dobson Ranch is a master planned community with community pools, lakes, Clubhouse and Golf Course. 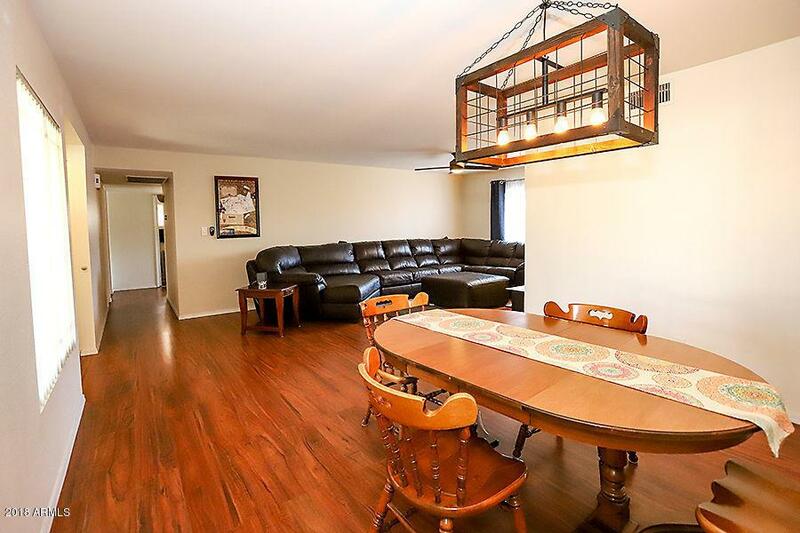 Centrally located and easy access to freeways!